Sign up NOW for a free report!!! DO YOU NEED TO GROW AND BRAND YOUR BUSINESS? Do you need to increase value and brand awareness and ultimately turnover? And do you need to do all these at an affordable cost? 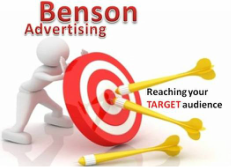 You need an advertising strategy that works!! !